Explore Barcelona with this private eBike tour specially made for students. 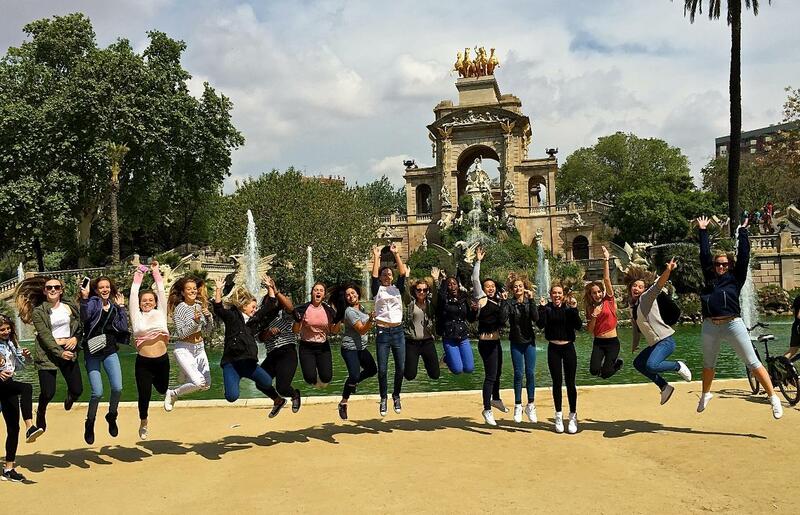 This safe itinerary we propose is focused both in culture and leisure to have the best Barcelona experience. The tour goes along backroads, parks, cycle lines and the seafront to avoid traffic at all, and enjoy the city like the locals do. Enjoy Barcelona by electric bike in this 3h beautiful guided tour.